Note: you must be age 18 or older to purchase this book. $39.99 plus shipping and handling. IN THE US: choose either Domestic Expedited mail (3-4 business days delivery), or Domestic Priority mail (5-7 business days delivery). OVERSEAS: choose International Priority Mail or International Standard First Class Package Mail. You can change your shipping method when you reach the "Review Your Order" page. 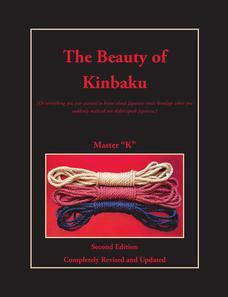 (English language) Second Edition in softcover.